During my Credit Consultations with my clients, I always explain how credit cardswork. For the most part, many of them have a general idea of they work or the basics. There is more to credit cards than people know and think. I know that there consumers out there that may not know exactly how credit cards work and I hope this will give more insight. A Credit Card is a card issued by a financial institution that allows you to make purchases and pay for them later by using a line of credit. Interest is charged based on the terms of your Card Agreement and only if you carry a balance beyond the due date of the billing cycle. Also, having a credit card in your own name is an important first step in building a good credit history, an asset for life. Lets you avoid interest charges on purchases by not carrying a balance forward to the next month. This will help save you money in the long run. Lets you carry a balance from month to month. This is one of the main reasons people get a credit card. Sometimes you want or need to make a big purchase that you can’t pay off all at once.Keep in mind, going this route will most likely accrue interest charges on the amount that you carry over to the next month. Credit companies charge a fee in exchange for letting you carry balances. These are called Interest Charges. You can avoid an Interest Charge on purchases if you pay your balance in full each month. However, if you pay less than the full balance, an Interest Charge will be added to your account. If you carry a balance from month to month, Interest Charges will add up. APR is the interest rate, calculated on a yearly basis, which you pay on balances. 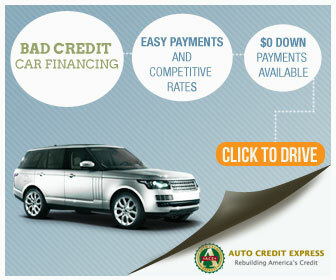 If you carry a balance, the APR is the best indicator of what credit costs. The higher the APR, the more you will pay. 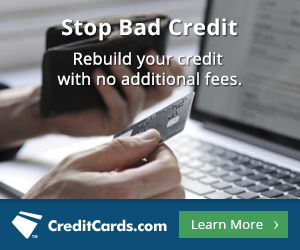 Some credit card companies offer lower introductory rates for a limited period of time. Afterwards, these rates usually go up. To calculate the rate each month, divide the APR by 12. For example, if the APR is 18%, the monthly interest rate on carrying a balance is 1.5%. Your APR may be tied to a specific rate of interest, such as the Prime Rate. This means your interest rate is “variable”—it could go up or down over time. A non-variable APR doesn’t change the way a variable does. However, with advance notice from the card company or if you default on your payments, non-variable rates may still change at some point as permitted by law. Your rate may also change as described in your Card Agreement or upon written notice from the company. Does it offer the best rate? Is there an annual fee? Does it meet my spending needs? Is it the right type of card for me? Am I getting something back for spending on the card, such as cash-back or rewards? Is the card widely accepted? What features, services and security options are available? Any good credit card should come with tools to help you manage your spending. E-mail/text message alerts, automatic bill payment and due date options are just some of the features available. Once you’ve selected a credit card, it’s important to read your Card Agreement carefully. 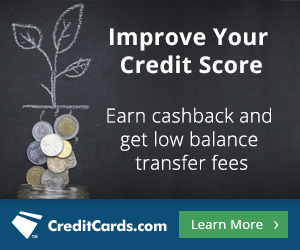 It gives you key information about your account: the Annual Percentage Rate (APR), the monthly minimum payment formula, annual fee, if applicable, and your rights in billing disputes.If you don’t meet the terms of your Card Agreement, such as making a late payment or one that is not honored, all your APR’s may automatically increase. After reading this, it should be easier to understand how credit cards work. Hopefully this article provided more insight and confidence about credit cards as well. For more articles similar to this one, be sure to stay in the loop.